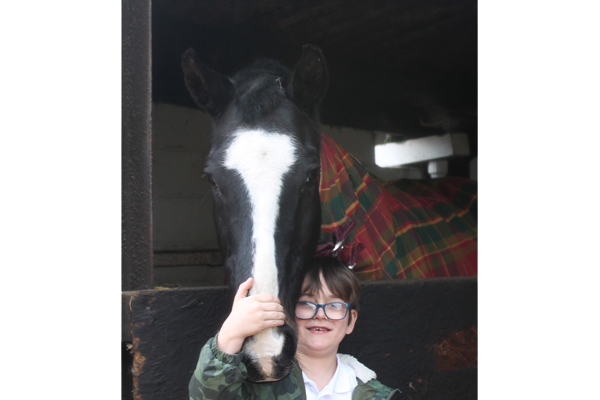 Horse Power is a life skills and emotional literacy programme, developed at Greatwood for young people with specific educational and learning needs. 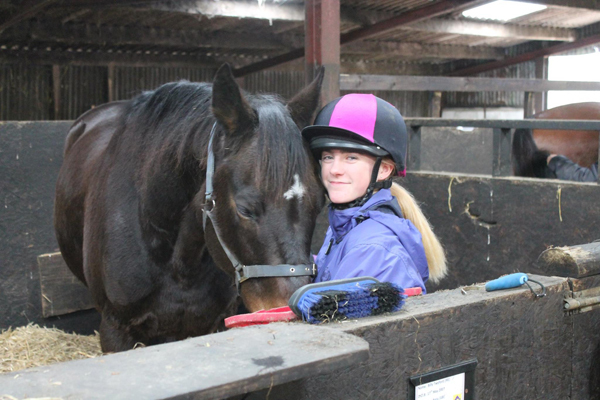 Students have the opportunity to develop social and communication skills and to increase their self-esteem through interaction with small animals and rescued ex-race horses. 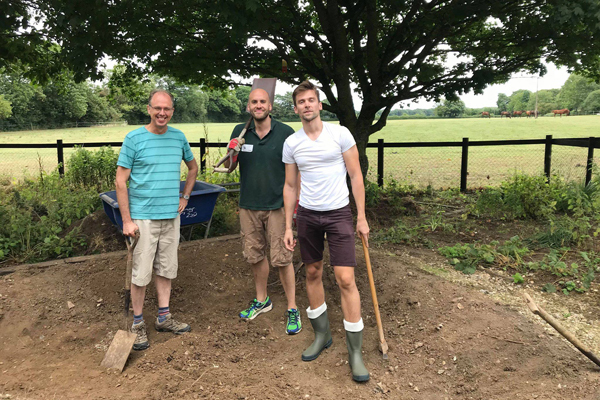 As an education centre we link the programmes to the National Curriculum and liaise closely with education services to ensure that our work is complementary to the students’ needs. 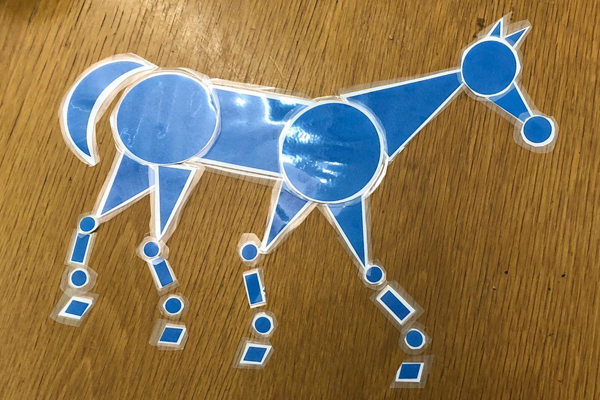 Delivered as an individual programme, based on the Horse Power© programme (as detailed above), but tailor-made to cater for individual learning needs. This programme is designed to assist in the transition back into main stream classroom education or from primary to secondary education. The course can be extended for as long as necessary in 6 week blocks and can be for two hours each session if required. 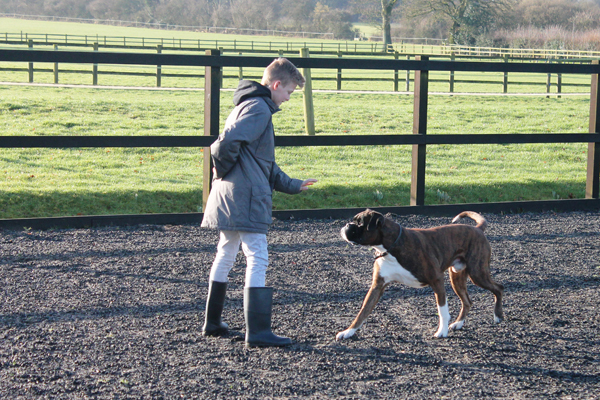 NOCN unit accreditation for Developing Confidence in Working with Animals - 3 credits towards a Level 1 Qualification in Skills for Employment, Training and Personal Development. 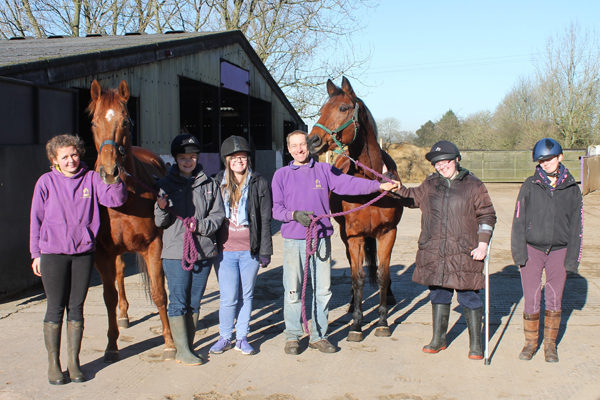 Secondary aged students completing this course have the opportunity to build on their confidence whilst working with Thoroughbred horses and a variety of small animals. 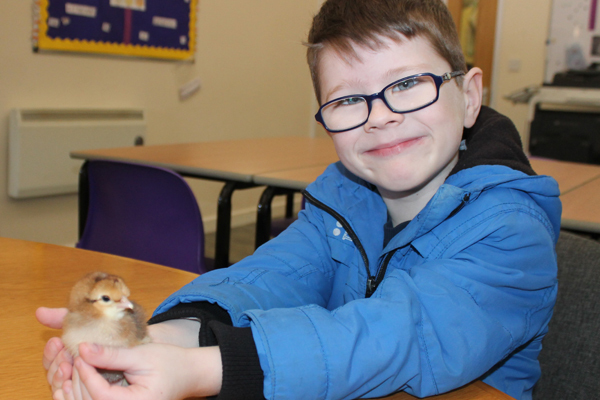 They will cover topics ranging from following health and safety rules, to understanding the natural behaviour of animals and how to recognise them. An Individual Learning Plan is also created for each learner in order to monitor the development of key transferrable skills, such as communication, working with others and managing emotions over the length of the programme. Secondary aged learners completing this 24 week course will achieve an Award (6 credits) in Skills for Employment, Training and Personal Development. 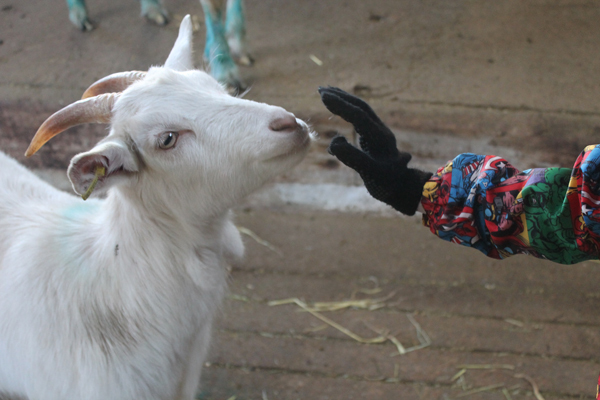 This course has a strong vocational focus and includes gaining an understanding and practical skills in assisting with animal accommodation, the movement and handling of small animals and a work experience and volunteering element. 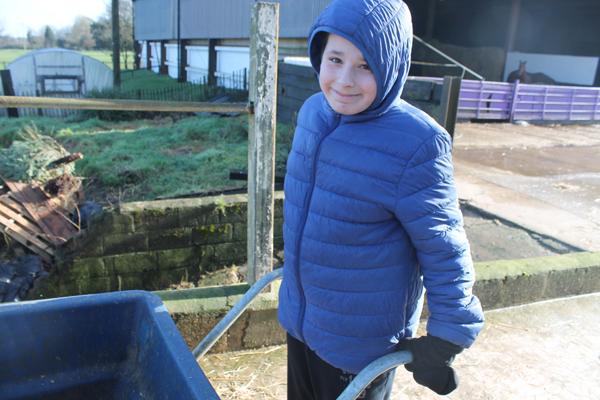 The range of facilities available at Greatwood allows learners to engage with various areas of the land-based industry including horticulture, woodlands and equine care. These areas, and the roles associated with them, not only build on social and emotional aspects of learning but also present numerous problem solving tasks in which students have to work together in small groups in order to achieve the required result. Secondary aged learners completing this 24 week course will achieve an Entry Level 3 Award (6 credits) in Skills for Employment, Training and Personal Development. This programme is designed as a progression route for learners wishing to move up to the next stage of learning. Learners can choose between the units ‘check that a small animal is healthy’ or both ‘Digital photography’ and ‘Groom a small animal’ to make up the required credits. Secondary aged learners completing this 33 week course will achieve an Award (6 credits) or Certificate (18 credits) in Skills for Employment, Training and Personal Development. 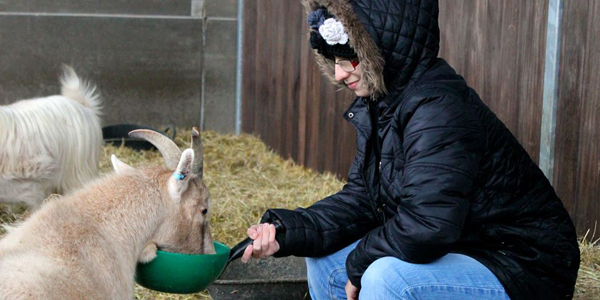 This course has a strong vocational focus and includes gaining an understanding of the principles of moving and handling animals; assist with the care of animals; dealing with animal accommodation and a work experience element. 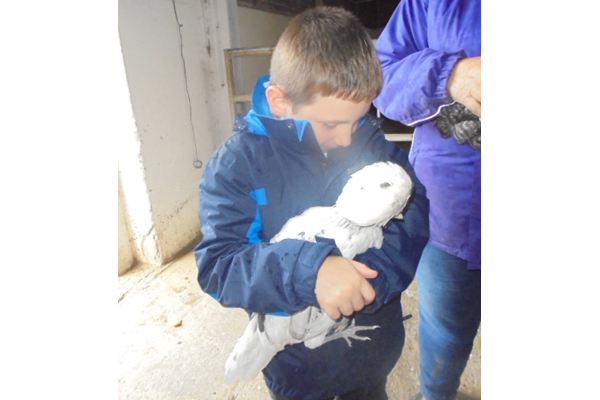 Transferrable skills are an integral part of this programme with particular focus on interpersonal and teamwork skills and the opportunity to cook our home grown produce in the Understanding Nutrition, Performance and Healthy Eating unit and Using Cooking Skills in the Domestic Kitchen. 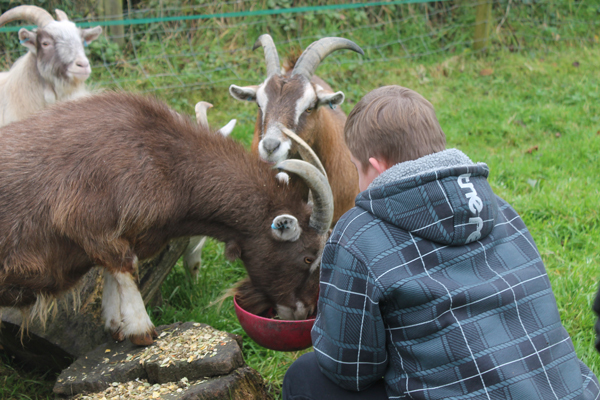 The range of facilities available at Greatwood allows learners to engage with various areas of the land-based industry including horticulture, woodlands and equine care. These areas, and the roles associated with them, not only build on social and emotional aspects of learning but also present numerous problem solving tasks in which students have to work together in small groups in order to achieve the required result. NOCN unit accreditation from Skills for Employment, Training and Personal Development. Learners may be asked to bring additional ingredients from home for cooking on occasions. 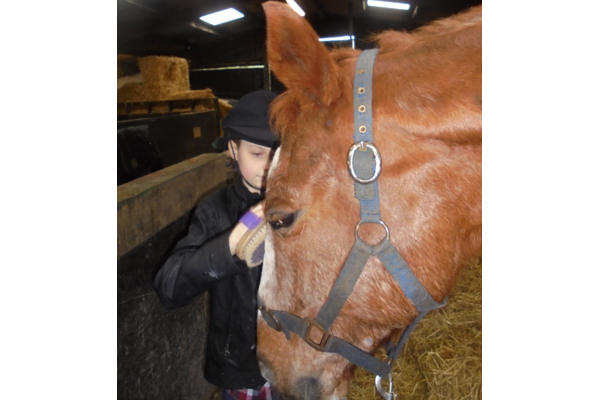 Greatwood welcomes volunteers of ages 14 and upwards and we offer a volunteer training day for those who wish to work with our animals. 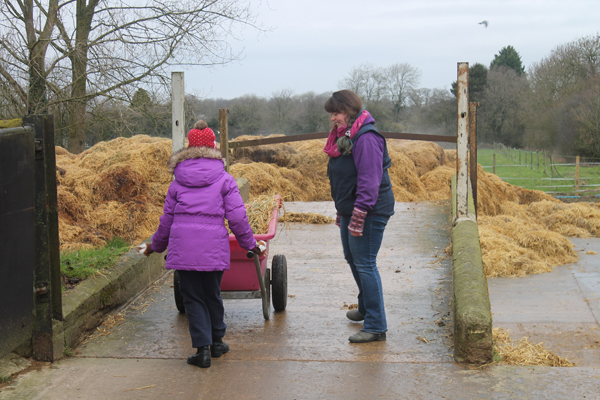 Once candidates have completed our training day they are then free to offer their time to assist in the care of the animals and the general maintenance of the Greatwood facilities. See Diary Dates for our next training day. 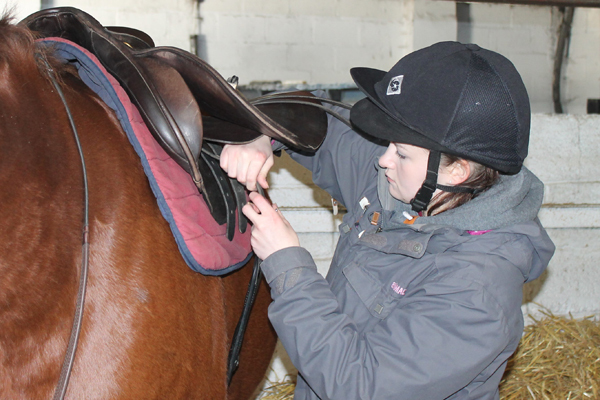 Aiming to help combat the rise in unemployment amongst young adults, this innovative programme’s objectives are to provide students with a nationally recognised accredited qualification in basic horse care (5 credits). 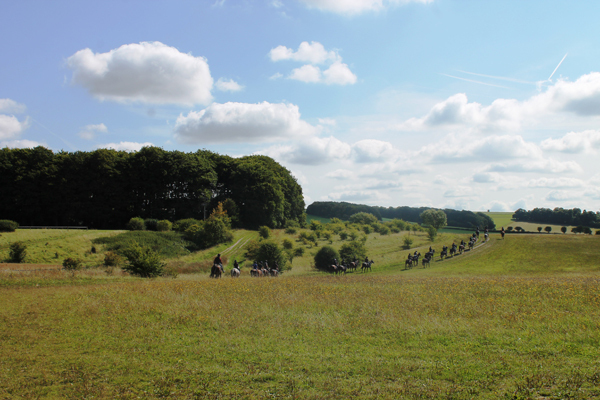 This will enable them to progress further in the equine industry or put them onto the path to further learning and will develop key workplace skills such as motivation and confidence. This course is aimed at 16 – 24 year olds. Learners in year 11 may be eligible for our Get Going Programme. 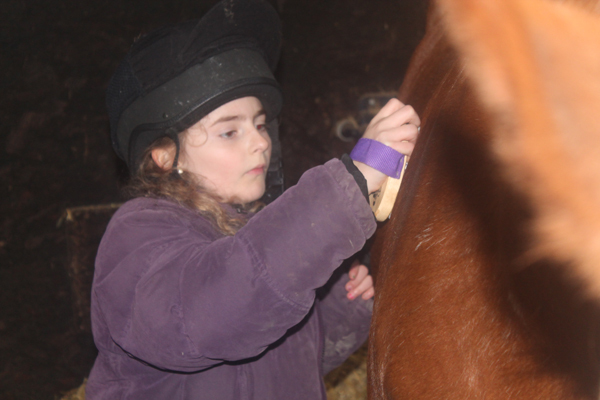 1st4Sport Entry L3 Award in ‘Recognising, Putting on and Cleaning Saddle and Bridle’. 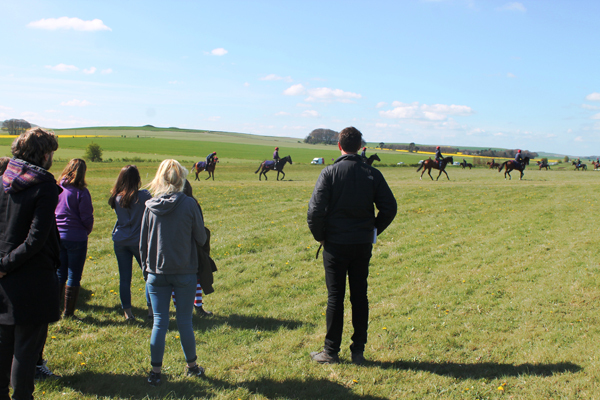 Designed for those learners that would like to progress to work within the racing industry, this programme provides learners with an insight into the tack used in racing and how it is cared for. 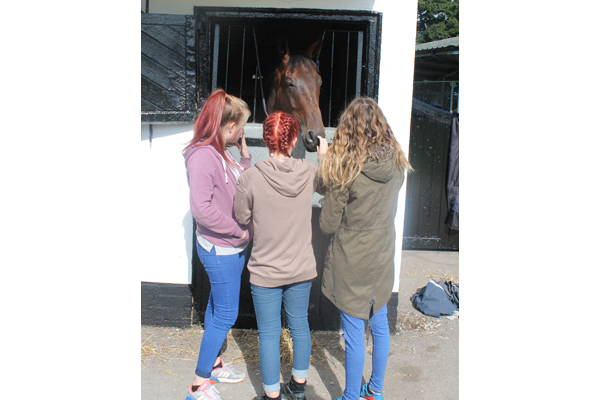 The programme includes classroom activities alongside lots of practical work with the ex- racehorses at Greatwood. The qualification is valued at 6 credits that are nationally recognised. 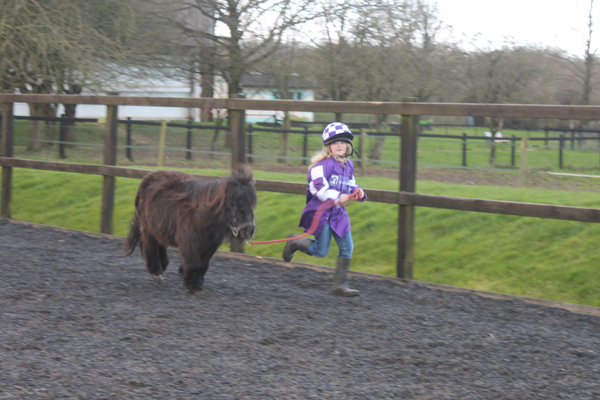 1st4Sport accredited Level 2 Award in ‘Assisting with the Rehabilitation of Horses’. 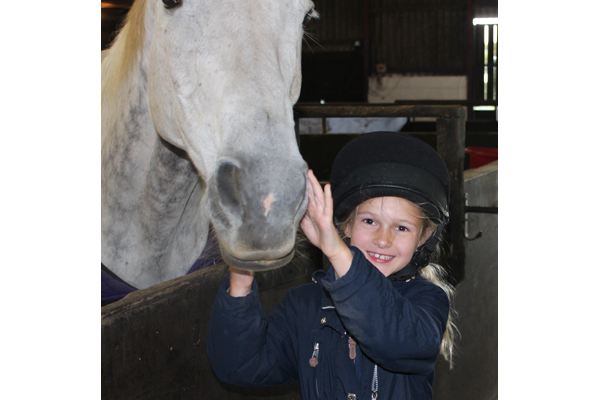 Greatwood is the first provider in the UK to deliver the Level 2 Award in Assisting with the Rehabilitation of Horses. 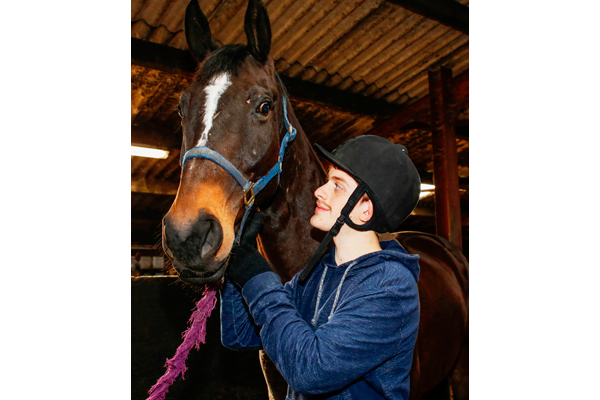 This innovative programme’s objectives are to provide students with a nationally recognised accredited qualification in horse rehabilitation which will enable them to progress further in the equine industry or put them onto the path to further learning and will develop transferrable equine workplace skills. 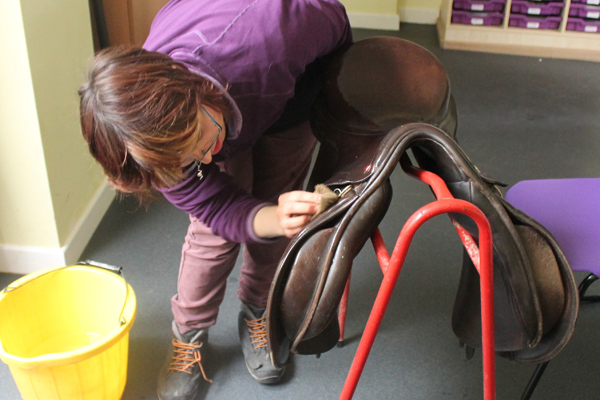 Experience with equines is required to join this programme and we have a flexible approach to learning to allow those who are currently working with horses to benefit from the programme. 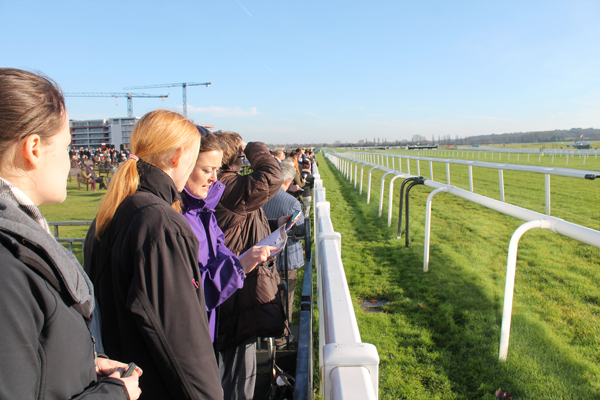 Developed in partnership with the British Racing Authority (BHA), the 1st4sport Level 1 Award in an Introduction to the Horseracing Industry (QCF) is designed to deliver an introduction to the horseracing industry to people who have an interest in, and may want to work within, this area but have little previous experience. 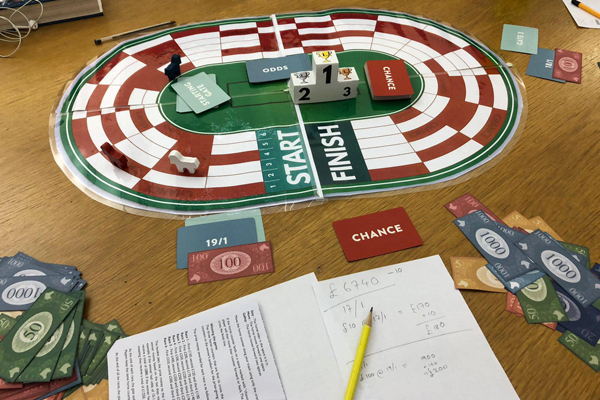 Racing Ahead will give learners the basic knowledge required to progress onto further learning or into a career in the industry. 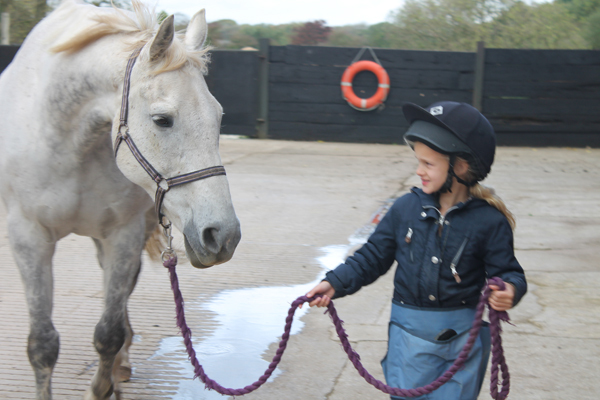 During 2018 and 2019 Greatwood is piloting a series of new pioneering Animal Assisted Intervention (AAI) programmes for children and young people as well as adults. 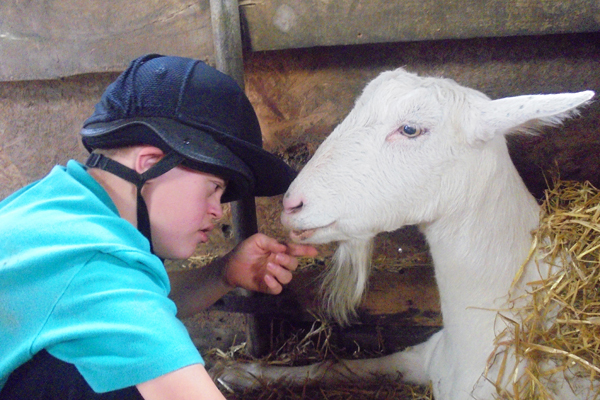 The inclusive, interactive and learner focused environment is used as a vehicle for self-development and progression. 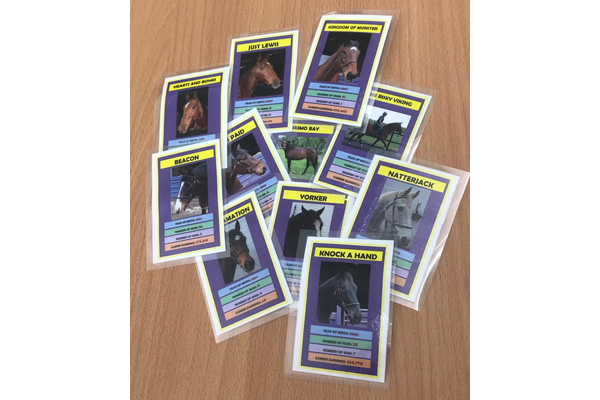 Our Thoroughbred former racehorses and other animals, combined with the sensory and vegetable gardens, allow us to work together to support a wide range of personalised targets. For some people, this means looking to improve self-esteem, mental wellbeing and communication skills. For others, it can mean working towards qualifications that may lead to career transition, and will ultimately give them a strengthened belief in a more positive future. 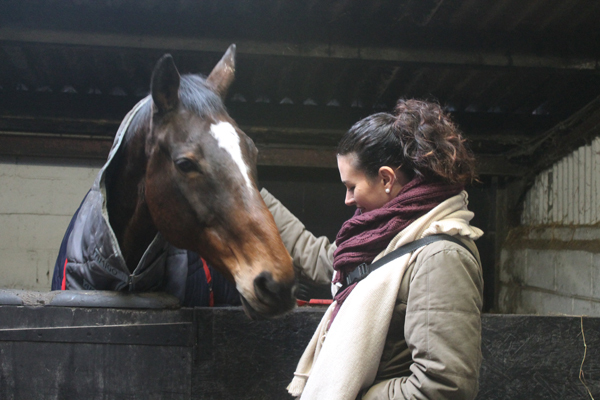 You will be offered the opportunity to work with our range of animals, including the former racehorses for which Greatwood is known. 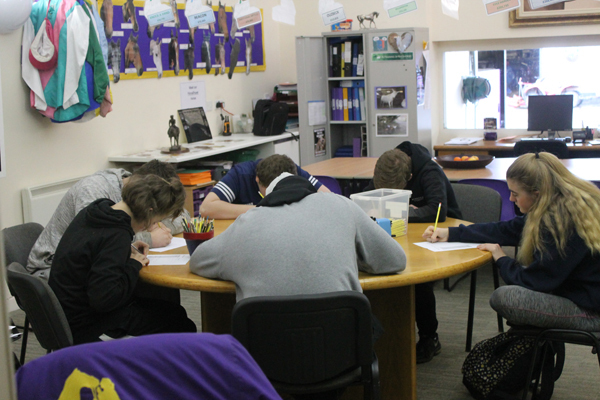 City and Guilds Study Programme delivered in partnership with Abingdon and Witney College. ‘Your Career Calling’. 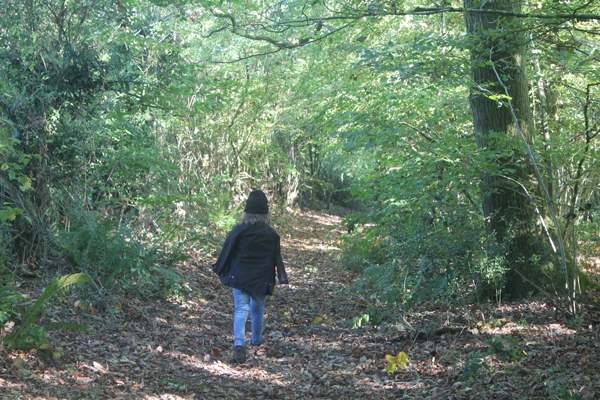 Level 1 Land-based Studies qualification. 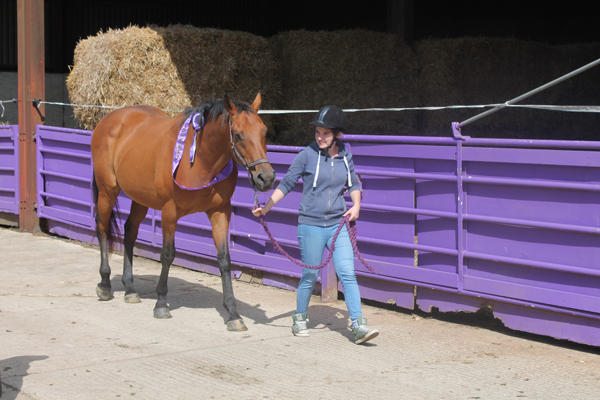 The course covers a range of both animal and equine care units, with plenty of opportunity for practical experiences with our variety of livestock, as well as building up self-confidence, communication and teamwork skills. 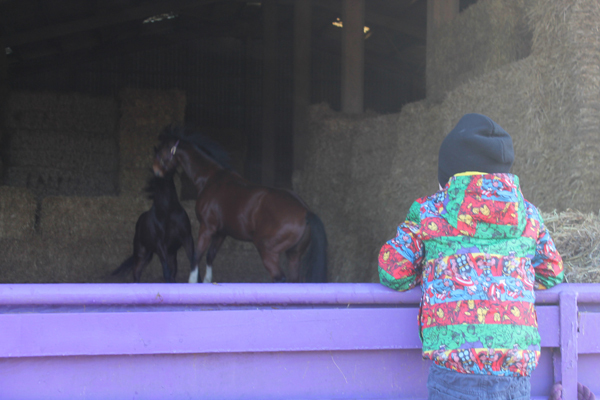 It is an ideal entry point for learners with a keen interest in animals, including horses. As a City and Guilds accredited programme, it will also provide an excellent knowledge for progression into further education, an apprenticeship or employment within the industry. No previous experience is required. 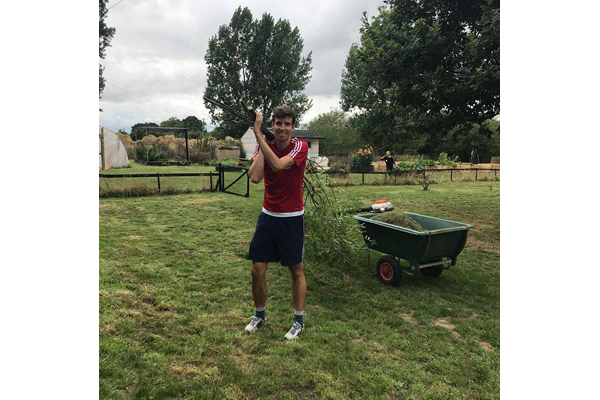 This qualification is run as a Study programme for anyone over 16 years of age and is a full time programme incorporating the land based qualification, Functional Maths and English, Work Experience and enrichment opportunities. 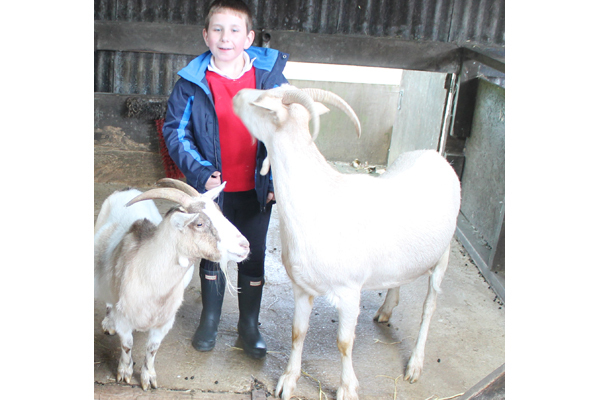 Greatwood is able to offer Functional Maths and English in a contextualised environment. Entry Level to Level 2 initial assessment, diagnostics, and learning resources with qualified tutors to improve essential knowledge in weak areas to enable learners to improve these work related skills and achieve exams in Functional Skills at the required level.